This post is sponsored by CoreLife Eatery. Oh hey, January. It’s hard to believe that we are at the beginning of a brand new year yet again. Maybe you set 10 resolutions for 2019, or maybe you haven’t given resolutions a moment of your time. 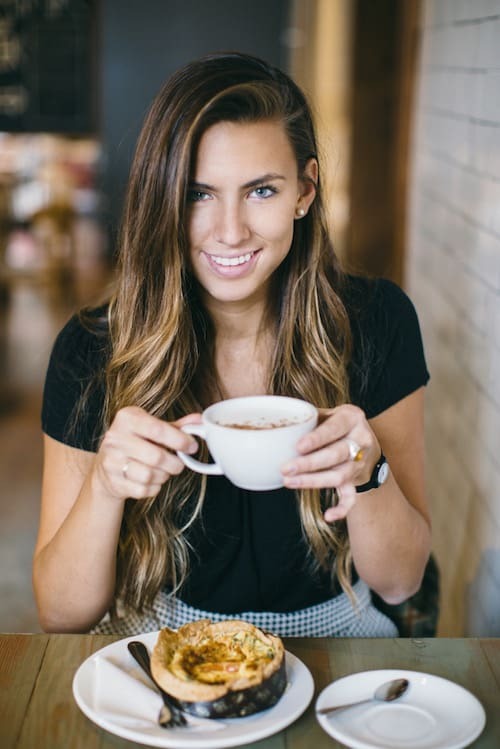 But regardless of goals it’s fair to assume that most people in the Salt Lake valley are always on the lookout for delicious AND healthy restaurants in SLC. Cue CoreLife Eatery. 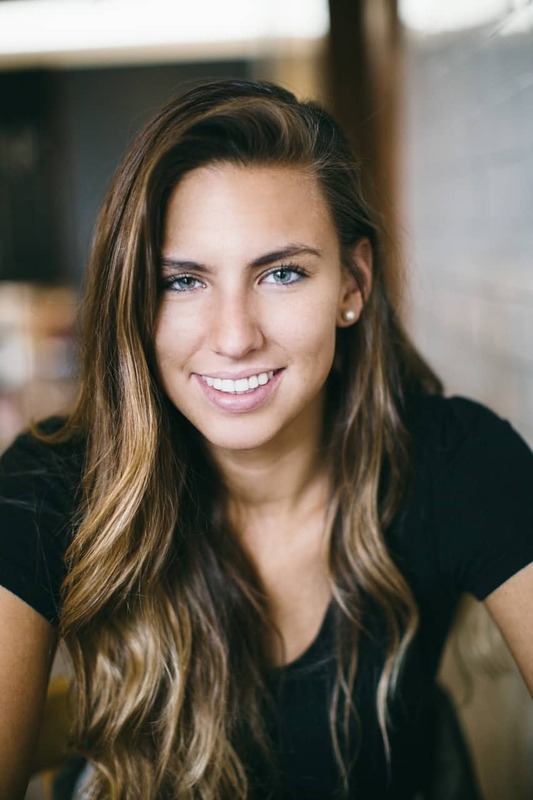 You may have heard about them from a previous post of ours on their first Utah location in American Fork. 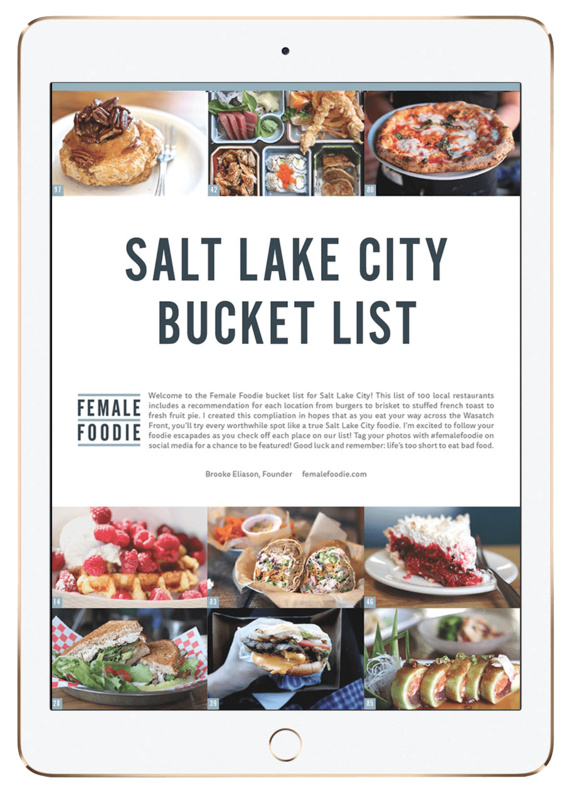 Or perhaps you heard us reference their Sandy location in our list of 10 best healthy restaurants in Salt Lake City. 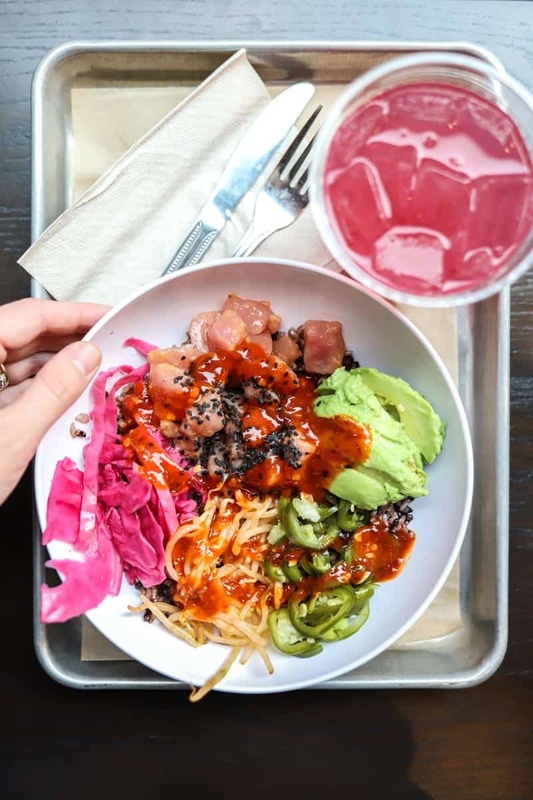 If you haven’t eaten at CoreLife you absolutely need to try it and we are stoked about their newest location at City Creek Center. 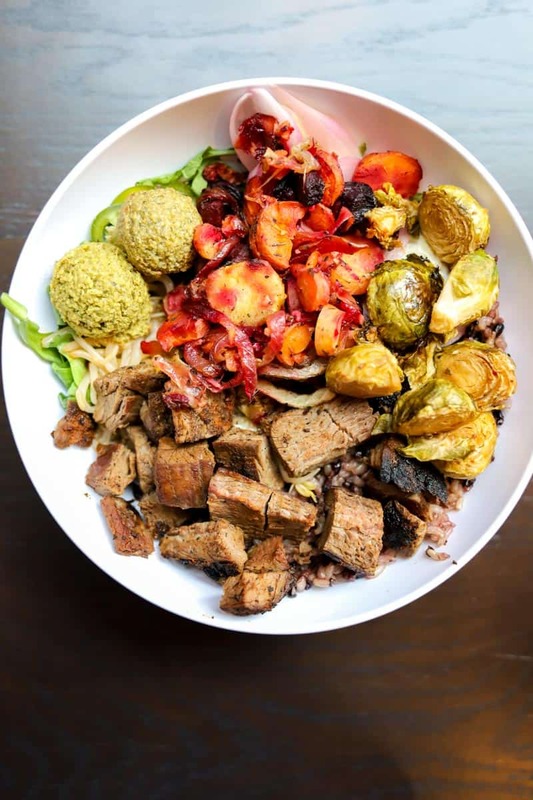 We love CoreLife Eatery because they serve healthy food that actually tastes good. No more sad meals made with dry chicken breast or wilty asparagus. 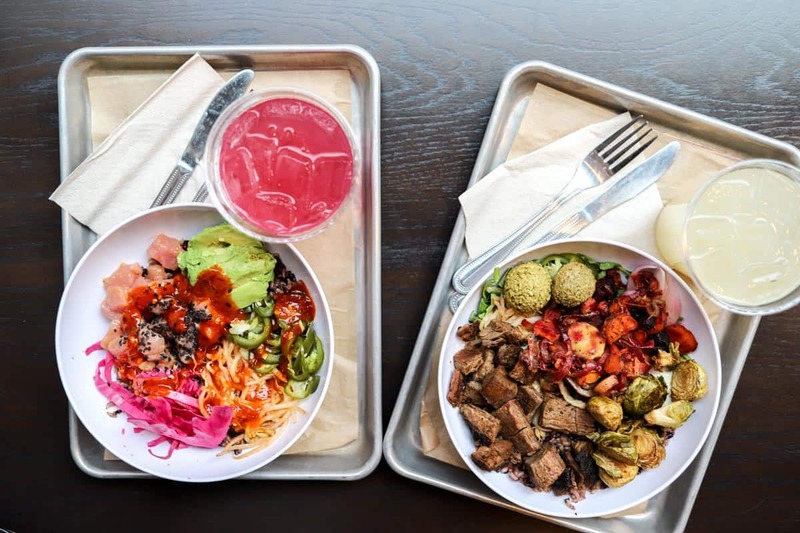 At CoreLife you get the best of both worlds with delicious food that meets your nutritional needs in a fast-casual setting that’s perfect for your lunch break, sitting down with friends, or a meal on the go. 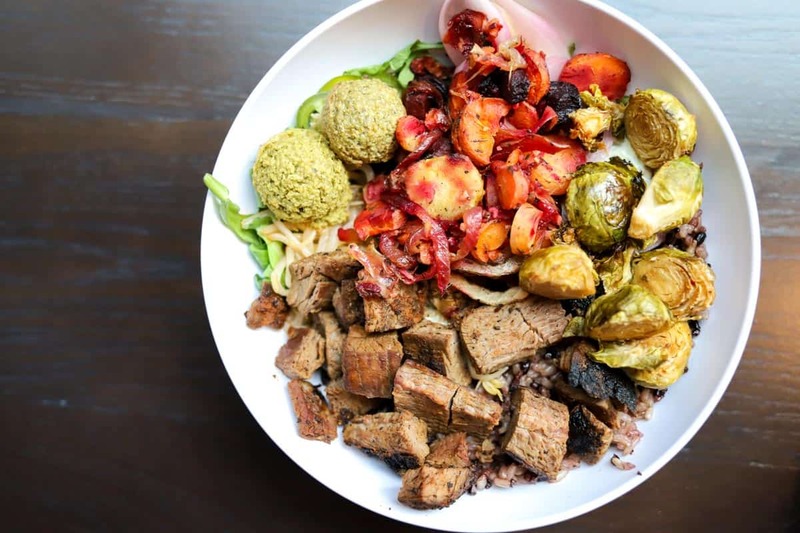 The menu at CoreLife is diverse which means you’ll always have plenty of options (green bowls, grain bowls, broth bowls, etc. ), but we are crazy about the warm rice bowls! They’re filling and nutrient dense while still full of healthy vegetables and other ingredients- it’s a great compromise between a salad and a standard plated meal plus all of the warm rice bowls are served with their warm, sticky purple rice and we’re not complaining. 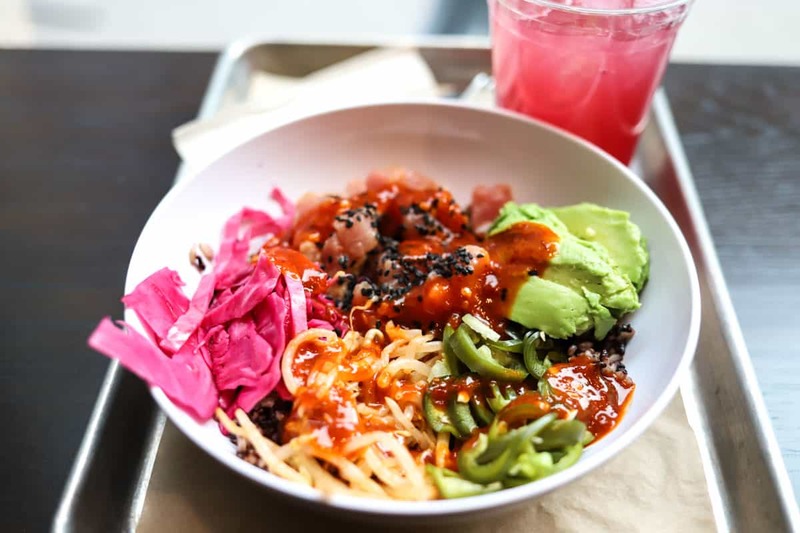 Our two favorite warm rice bowls are the ranch flank steak bowl and the tuna poke fire bowl. 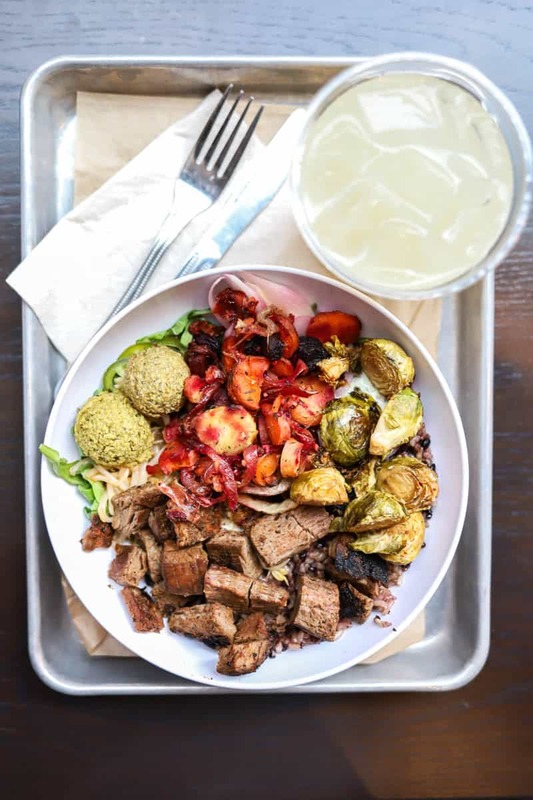 The ranch flank steak bowl has purple rice, grass-fed steak, roasted vegetables, falafel, arugula, pickled jalapeños, pickled red onions, and beef bone broth. The flavor of the steak is really delicious and we love eating it with their creamy homemade ranch dressing. 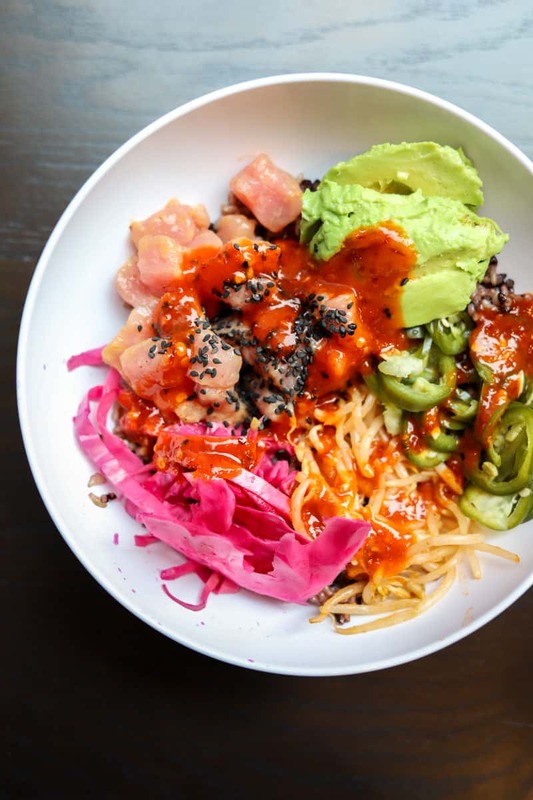 If you love something a little more off-the-cuff, try the tuna poke fire warm rice bowl. 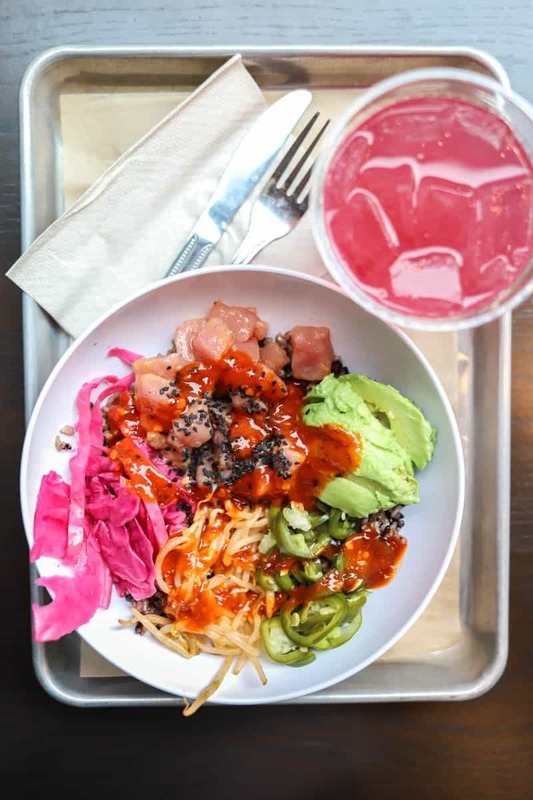 It has ahi tuna poke, avocado, pickled jalapeños, pickled red onions, pickled red cabbage, sesame Sriracha sprouts, and purple rice. Get it with the miso sesame ginger dressing and a touch of the fire sauce if you dare! Last but not least, you absolutely must enjoy one of the homemade drinks with your meal at CoreLife. We highly suggest getting the fresh squeeze lemonade or the beet lemonade. Don’t let the color of the beet lemonade deter you, if you give it a shot we know that you’ll love it! Such a great place for healthy and delicious food in downtown Salt Lake City. CoreLife Eatery is located at City Creek Center near The Cheesecake Factory and the food court. Pass on the Chik-Fil-A and try a meal at CoreLife next time you’re in the area- you won’t regret it! Make sure you’re following me on Instagram for a special giveaway with CoreLife Eatery soon.